In this Make & Take you will be able to create a custom European Charm Bracelet! 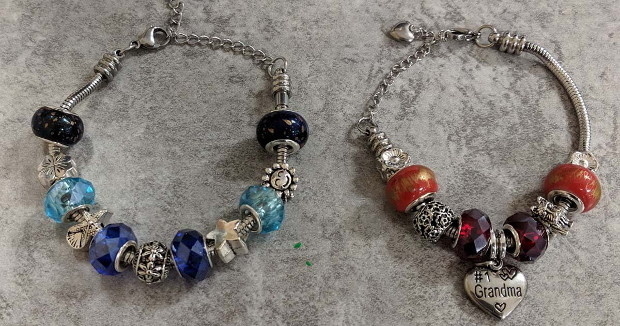 charms to customize your bracelet! A variety of metal, glass and stainless steel charms will be available for this Make and Take!